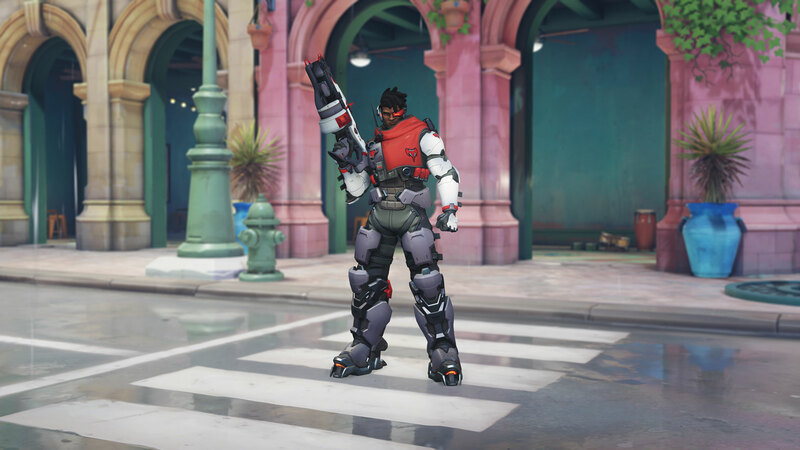 The third annual Overwatch Archive event will kick off on April 16, and Blizzard has provided a look at one of the character skins. Dubbed Storm Rising, these lore-specific events are held in April and run through then end of the month, or more. The first Archive event, Uprising, was held in 2017 and 2018’s event was Retribution. Like previous events, you’ll likely be fighting the omnic insurrection, but this time in appears to take place in Havana, Cuba. 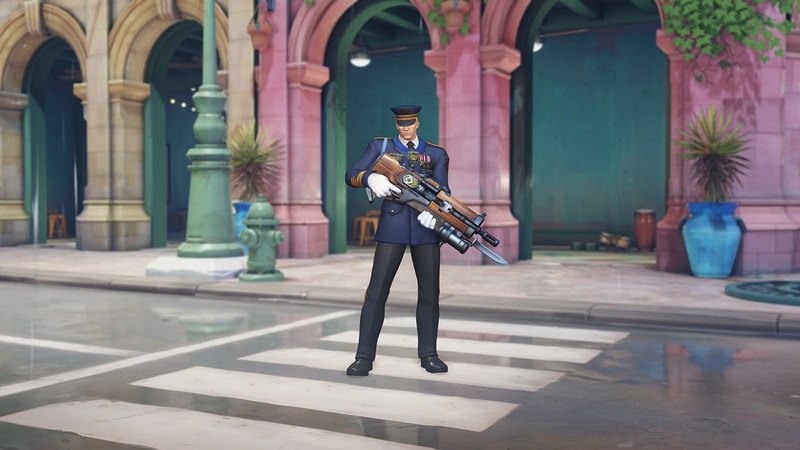 Last year the event took place on the Venice map and the previous year was the King’s Row map set in London. 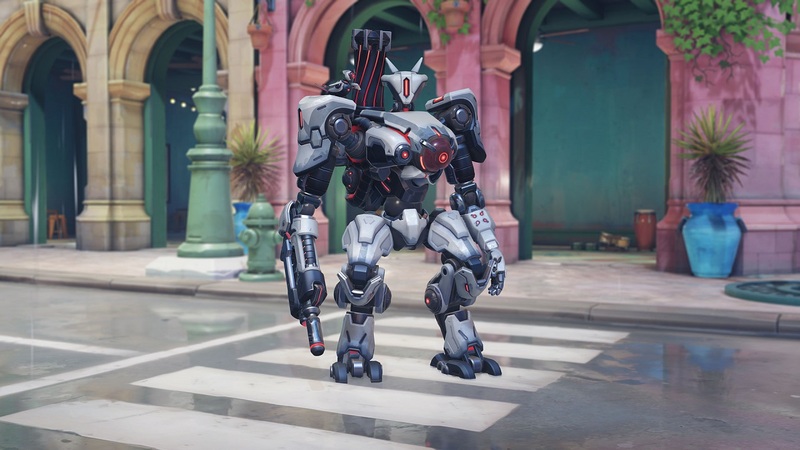 Blizzard has dropped three previous teasers this week, and today, it showed off one of the Legendary skins: Baptiste in his Talon gear. As you know, Baptiste joined the forces fighting the Omnics as a medic, and after the war was over, had issues finding work. He was eventually hired by Talon, but after the group started behaving like a bunch of criminals, he left Talon. His role in this year’s event could prove interesting lore-wise. And then, there’s Moira. Her Scientist Legendary Skin is pretty cool. We might learn more of her story during the Storm Rising event considering she is a former Blackwatch operative and currently a Talon council member. 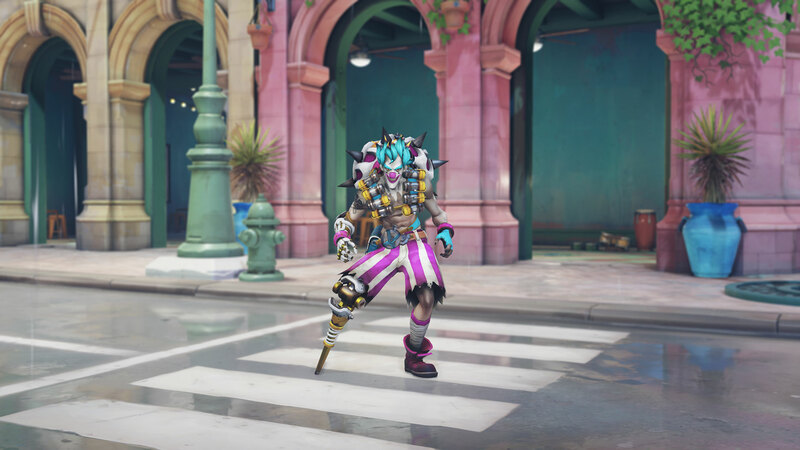 Junkrat will receive a new Epic Skin, and if you aren’t fond of clowns, we apologize. A former member of the Junkers, his current loyalties lie to himself and Roadhog and that’s about it. And here’s the Legendary Skin for everyone’s favorite cowboy, McCree. 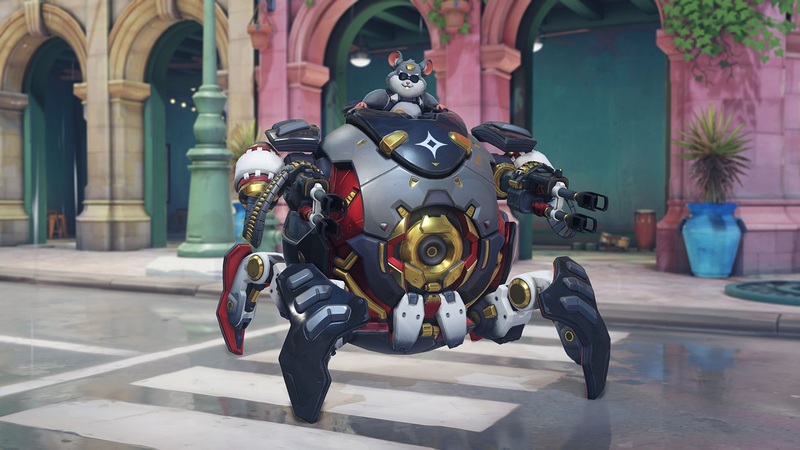 And here’s Hammond’s High Roller Wrecking Ball skin. Soldier 76 shows off his occasion attire with his spiffy new Legendary skin, Formal:76. Both Bastion and his little chirpy friend get a makeover with the Legendary Gwishin skin. Zarya’s new Epic Racer skin isn’t hugely different to her usual outfit. Take a look for yourself. There’s one additional skin and three intros to be revealed going by the official website. Once Blizzard provides more information on the Storm Rising event, we’ll let you know. Overwatch: Storm Rising runs through May 6.